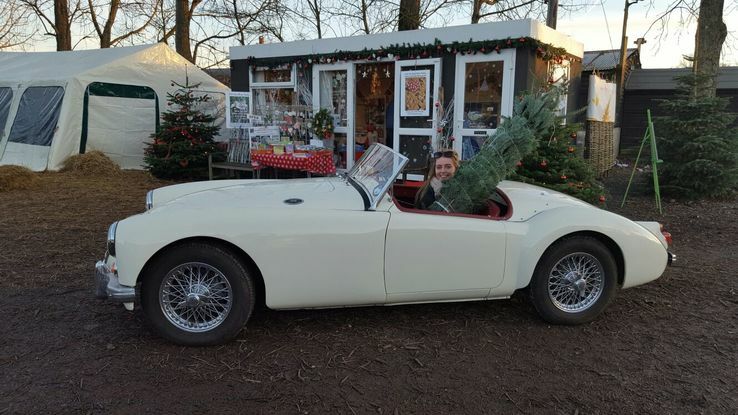 Our award winning Christmas trees have been lovingly cared for and grown on one of our local plantations in the Surrey Hills, by Hans and his team, so you can be sure you are getting a freshly cut, local tree that has a low carbon footprint. Choose from our Nordman Fir which is our most popular Christmas tree with a lovely shape and excellent needle retaining properties. Traditional Spruce which has the shape and smell of Christmas past . This tree does not retain its needles like the Nordman Fir tree. If you would like to have this tree indoors we recommend you buy it closer to Christmas. 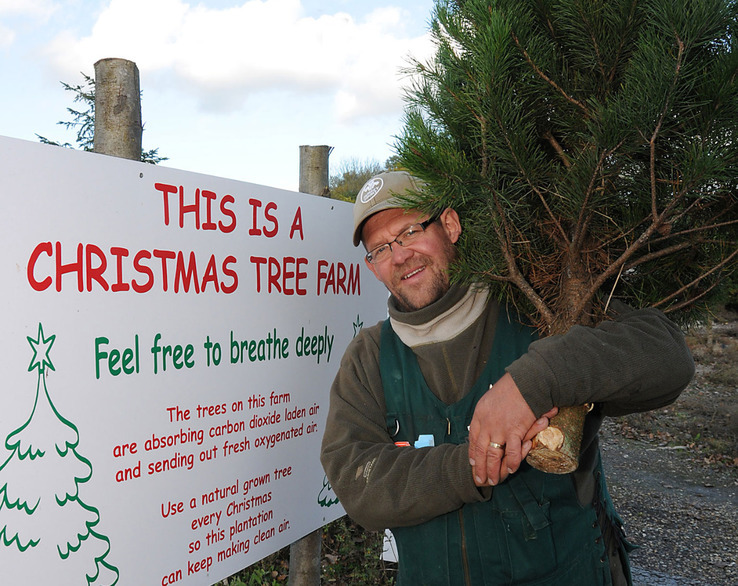 Hans' tips for caring for your Christmas tree…. Our Christmas trees are freshly cut so there should be no need to cut any more from the base. Take your Christmas tree out of the net and ideally soak it in a bucket of water for a few hours or overnight before you take it inside to decorate. We recommend a Christmas tree stand that holds water as your tree will need to be watered throughout the Christmas period. Keep your tree as cool as possible when indoors. Keep your tree away from radiators or other sources of heat. A little bit of care and your Christmas tree should stay looking fresh and green. 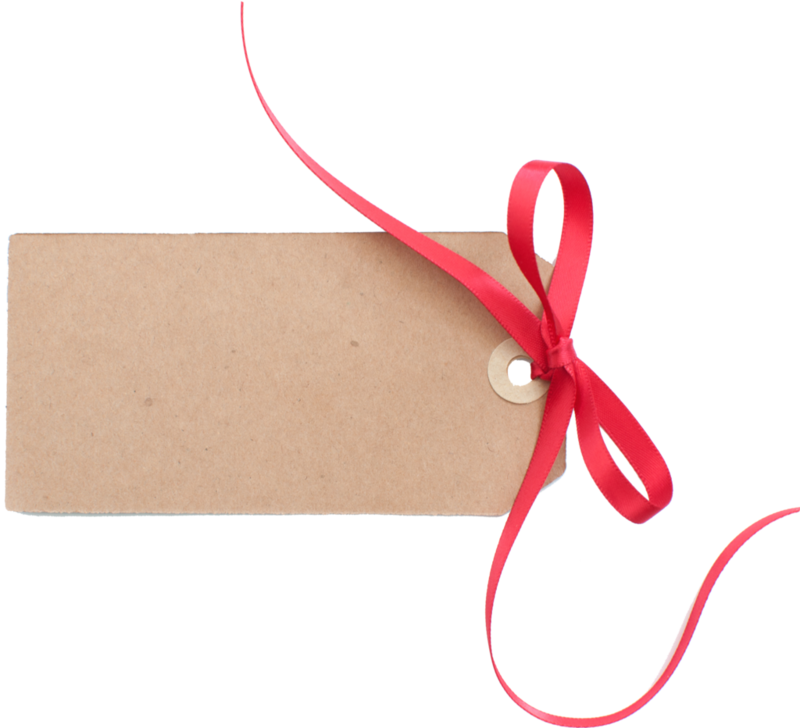 Hans Christmas Andersen have 2 retail sites located in the Surrey Hills, easily accessible from all areas of Surrey West Sussex and South West London and 1 near hartlip in Kent.